The field name Spittal Green, on an area which overlooks Carr Vale refers to land owned by a hospital or on which a hospital was built. 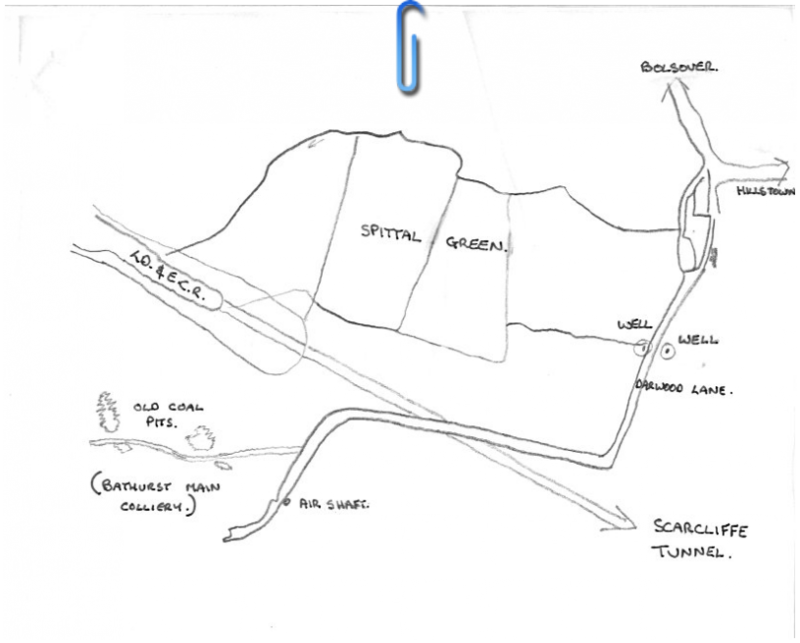 A document refers to a small hospital here which had few material assets, but little else is known and the area is mapped as a possible historical site. 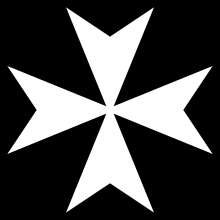 I would like to suggest that it was one run by the Knights Hospitallers, a Roman Catholic order; as a hospital and guest house for pilgrims travelling between the local Abbeys and churches. The hospitals of the Medieval period were charitable institutions and as such depended on gifts and endowments for their existence as they looked after the poor and aged as well as the sick. The Court Roll dated 1485 refers to the hospital at Bolsover which was of a lesser class and valued at less than £50 and which was dissolved around the early years of the sixteenth century. Other similar hospitals being at Barlborough, Castleton, Chesterfield and Staveley.